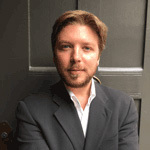 Emmanuel De Groof, ECDPM blog, 5 March 2018. 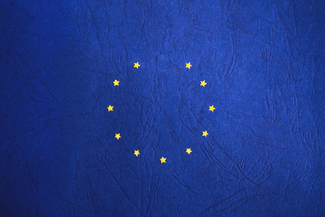 In a recent non-paper seen by ECDPM entitled ‘The EU beyond 2020 – Future Development Instruments: a UK perspective’, the UK government argues for a flexible and modern EU development architecture after Brexit. The pen holder is clearly the UK’s Department for International Development (DFID) in coordination with the Foreign and Commonwealth Office (FCO), although it would have had to have wider UK sign-off. The issues highlighted in the non-paper were explored by the UK’s junior Minister for International Development, Michael Bates at a recent EU Foreign Affairs Council on development. EU member states and key European Parliamentarians have also received the paper. Even though there is still a long way to go in the volatile Brexit process, UK and European actors are beginning to informally position themselves in specific policy domains that will define their future relationship. 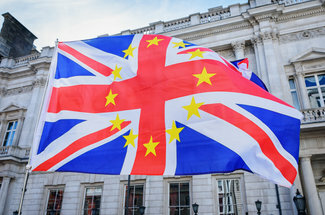 This month is going to be pivotal for the future of the EU and the UK in the world: the European Commission’s Brexit team has proposed a draft Brexit Withdrawal Agreement, and the draft guidelines for future relationship negotiations will be discussed – and should then be adopted – by heads of State and government during the March European Council. More widely, in May this year, the European Commission will be making crucial proposals on the design of the EU’s next Multiannual Financial Framework for 2021-2027. With Brexit coming closer, the UK clearly intends to make a case for opt-in in domains where EU-UK international collaboration, potentially corroborated by UK funds, may be mutually beneficial. This includes the field of European external relations. At the 2018 Munich Security Conference, the UK Prime Minister Theresa May stated that “if a UK contribution to EU development programmes and instruments can best deliver our mutual interests, we should both be open to that. But if we are to choose to work together in these ways, the UK must be able to play an appropriate role in shaping our collective actions in these areas”. The recent non-paper elaborates on this idea and deals specifically with the EU’s development and international cooperation instruments. It conveys three clear messages. Recent crises in the EU have led to modes of governance that break with the past. 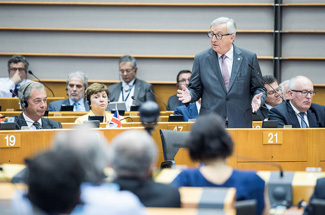 The migration emergency in 2015, for instance, has led to the adoption of the EU Emergency Trust Fund for Africa, which pools together resources from various donors – including non-member states. The non-paper also lauds the “opening up to externally assigned revenues” (‘EAR’), with respect to the European Commission humanitarian aid and civil protection. The non-paper welcomes such flexible arrangements that facilitate EAR “in a world where development resources are increasingly squeezed”. A good dose of pragmatism and creativity could open avenues for the UK to contribute to common international efforts, also after Brexit, even through the EU budget. But what does the UK ask in return? The UK wants its voice to be heard whenever it contributes with resources or expertise to jointly tackle international challenges. 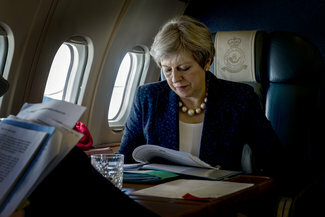 The non-paper focuses on themes long dear to the UK, such as crowding-in private sector investment, the preference for a regional approach (notably under a new post-Cotonou Agreement), investing in the infrastructure and sustainable development of least-developed countries, and fragile and conflict-affected states. Rather than setting forth concrete flagship projects or theme-specific co-governance structures, the non-paper merely suggests that existing and future instruments should entrench an open relationship, so to speak, thus allowing to take the UK’s agenda into serious consideration. Such “collaborative partnership” should encourage the EU to consult the UK on common priorities – and more. In the non-paper, the UK asks for a “seat at the table” to be able to “participate at a strategic level” – at least where it is able to bring added value with its expertise, resources, or both. Hence, the need to facilitate earmarked funding. EAR for Earmark then. The question of (the degree of) influence on various matters where a ‘deep and special partnership’ is proposed by the UK, is recurrent in the Brexit negotiations. 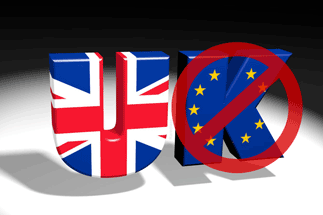 It is a transversal issue that will hinge on the UK’s status during and after a transition. As noted in a recent ECDPM blog post, since the Council Directives of last December, the EU leaves the door somewhat open for the UK’s participation during the transition, albeit without voting rights. The UK’s “exceptional attendance” is only possible upon invitation and when the EU deems it relevant. Thus, the UK may well occasionally get a seat at the table during the transition, as the Commission’s Draft Withdrawal Agreement of 28 February suggests in relation to the European Development Fund Committee. But the UK’s role may be reduced to one of an observer, albeit at a strategic level. Whether the UK’s stature as one of the world’s largest development actors will convince the EU to buy in on a ‘win-win opt-in’ and to confer additional rights to the UK (which would summarise what the non-paper proposes in between the lines) remains to be seen. The UK sits in the board of other multilateral organisations such as the World Bank Group and the UN, where it puts considerable resources on the table. Could a similar logic incentivise the EU to accept more than just a passive role for the UK, if its government puts hundreds of millions of euros in the field of development through the EU? If so, what would this role entail exactly? The overall mood music for Brexit negotiations at the higher strategic level, and the particular perspectives of European partners within and outside the EU, will be the defining factor on how such UK proposals are received. 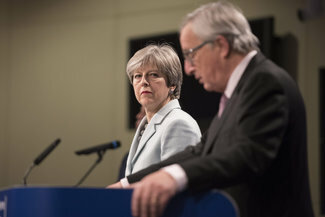 At the moment, the political mood is not optimal although the EU response to Theresa May’s latest Mansion House speech will give a clearer indication. The UK is not the only one with perspectives on what the future relationship should look like in the international cooperation field and some would say that there is a lot of wishful thinking in the UK’s paper. Although positions are starting to take a clearer shape, it will take some time before we can measure the real impact of Brexit on international and development cooperation. What is already clear now, though, is that the UK, with its expertise, finances and experience in development cooperation, wants – and offers – more than just being taken seriously. The views expressed are those of the author and not necessarily those of ECDPM. 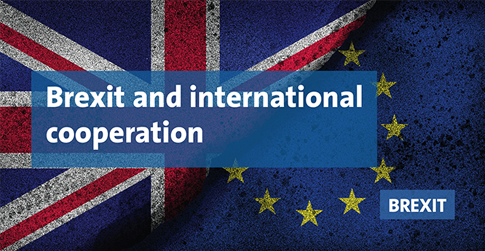 For more information on ECDPM’s past work related to Brexit and international cooperation, explore our dossier on the topic. For more information, get in touch with Andrew Sherriff and/or Emmanuel De Groof.